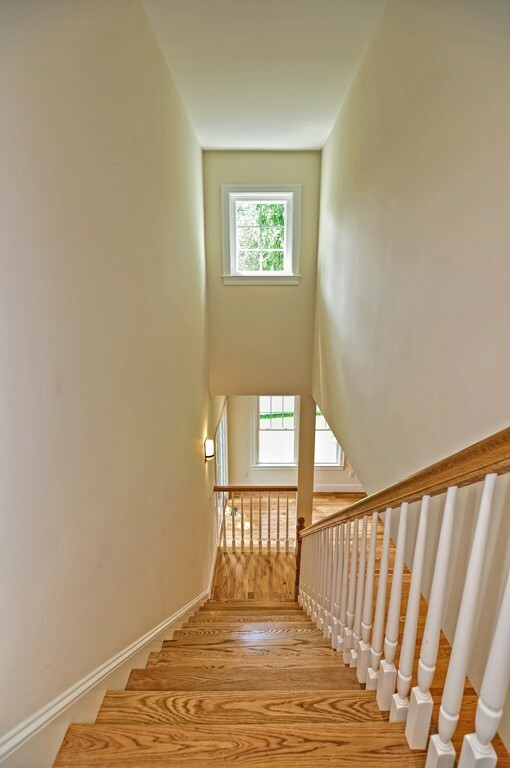 East Central Street To Marion Or Bacon Street To Marion Street. 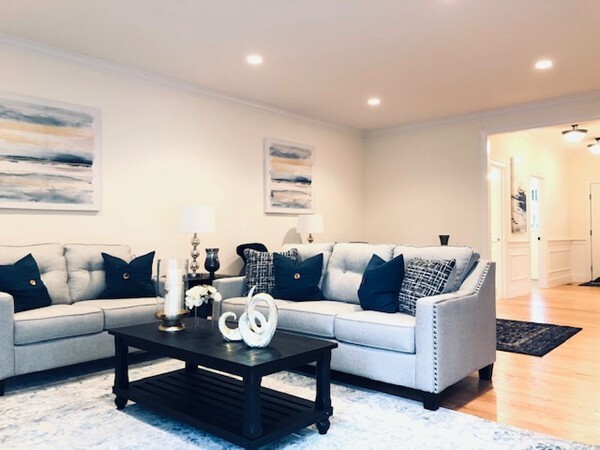 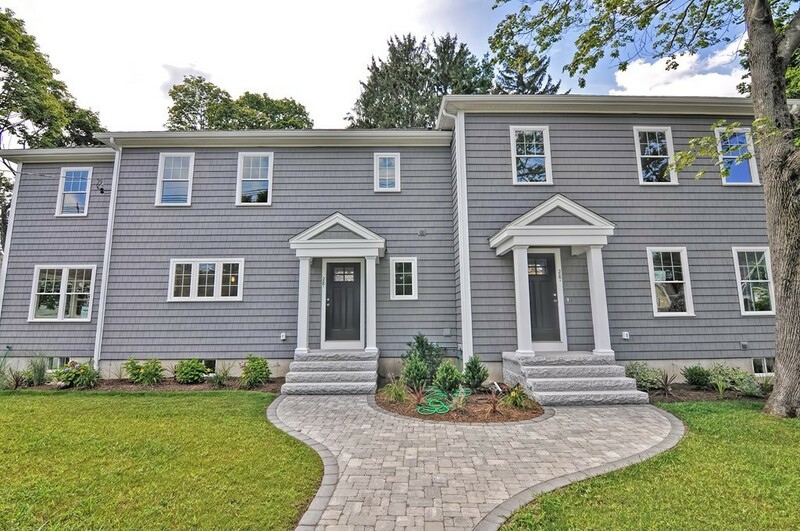 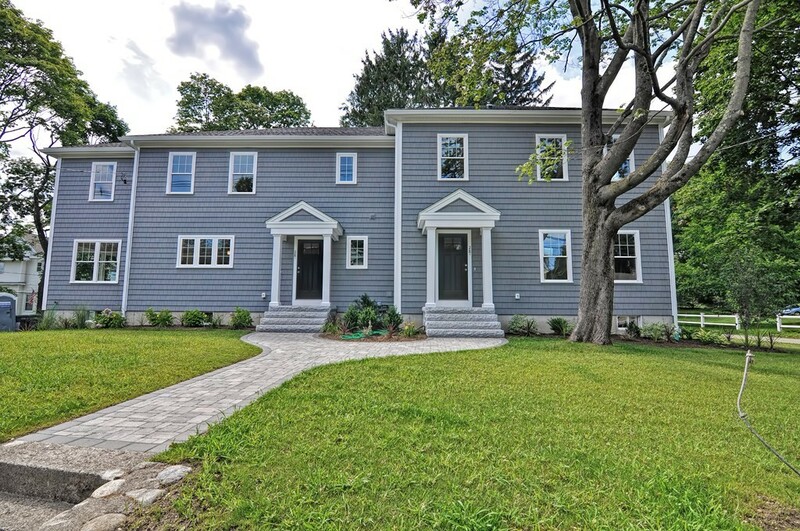 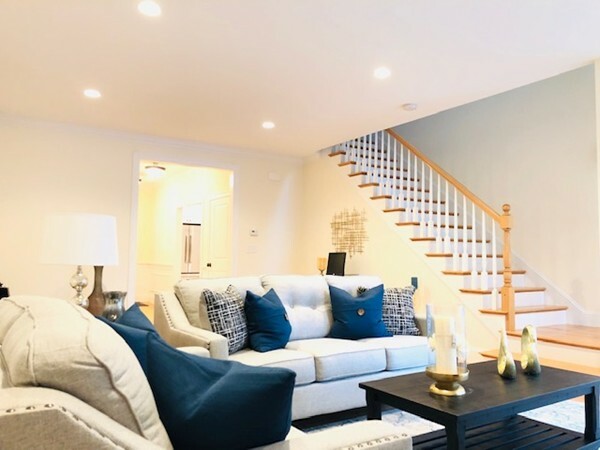 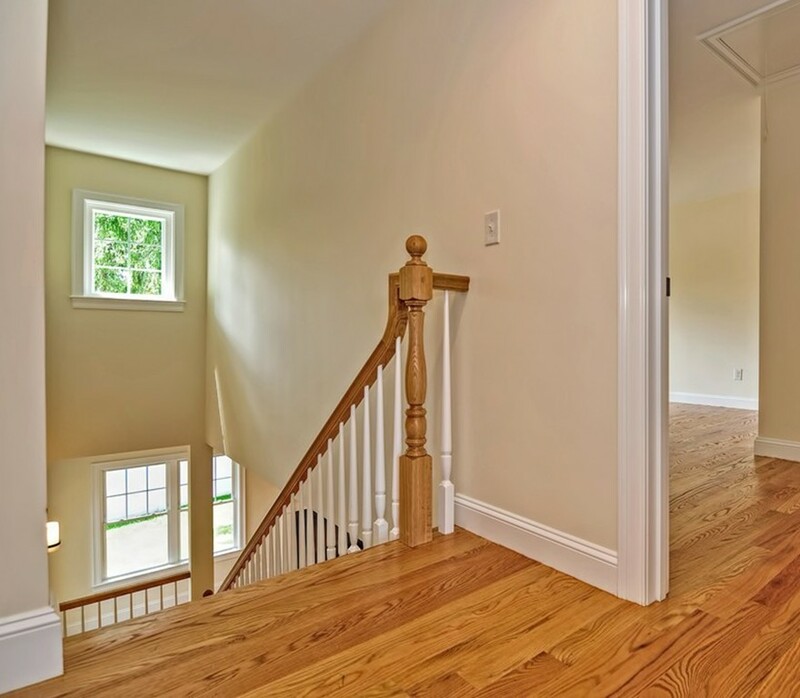 Welcome home to Natick's newest high-end townhome built by a local premier builder with unsurpassed quality & finishes. 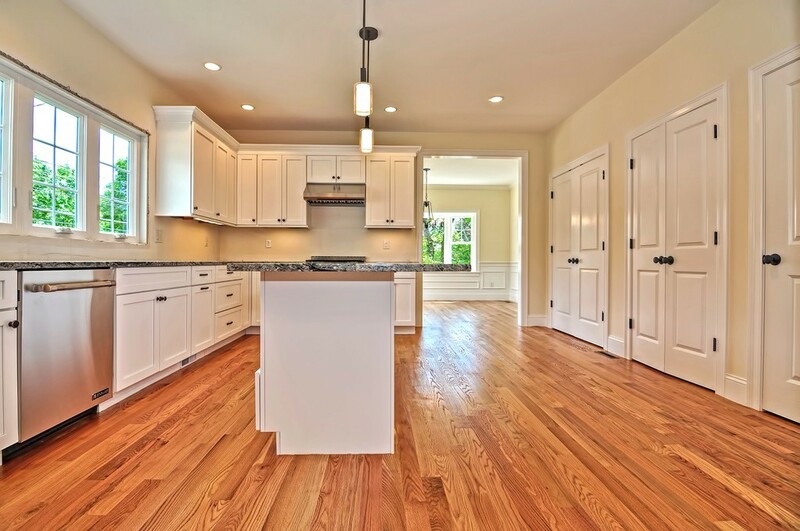 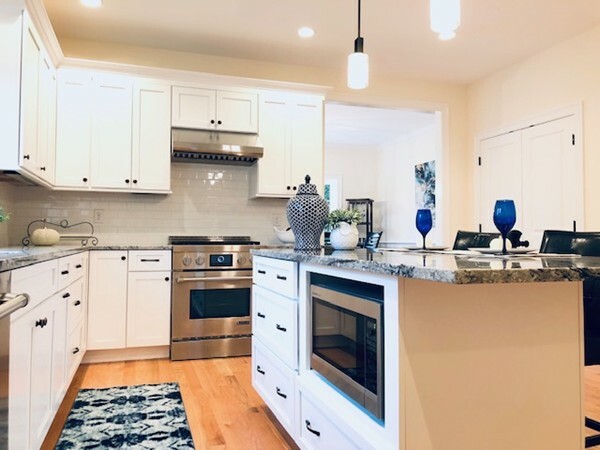 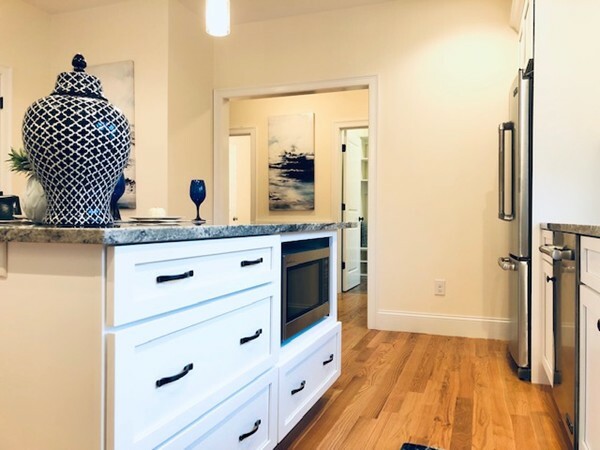 This 3 bedroom, 2 1/2 bath home features a modern & open floor plan with a stunning centrally located chef's kitchen boasting custom cabinetry, a large center island, granite counters, recessed lighting & a full high-end Jenn Air Stainless Steel Appliance Package including a refrigerator. 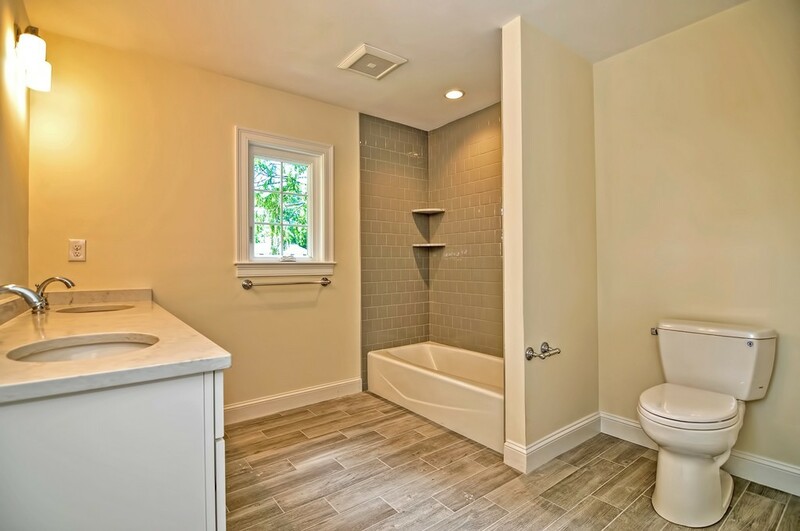 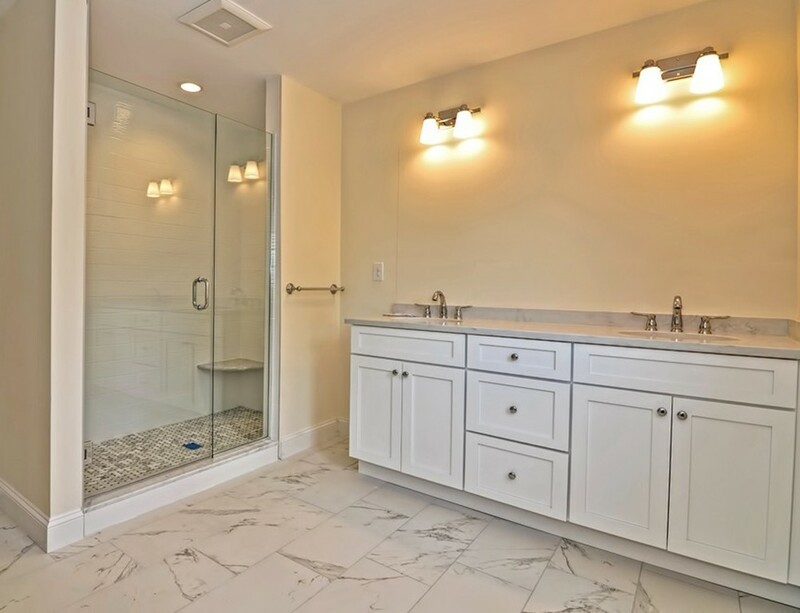 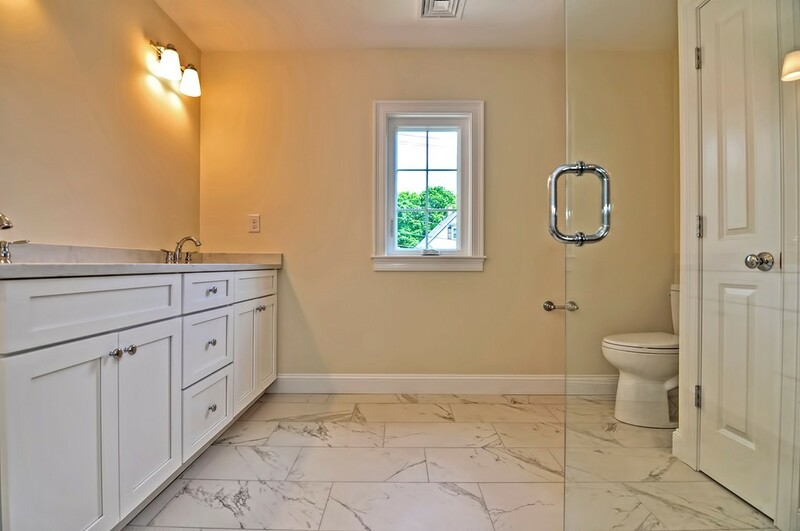 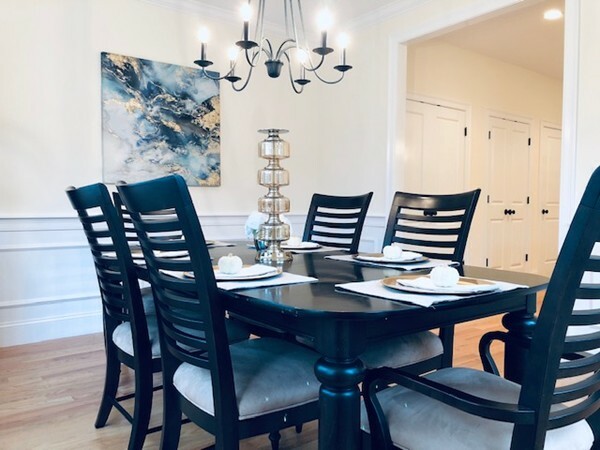 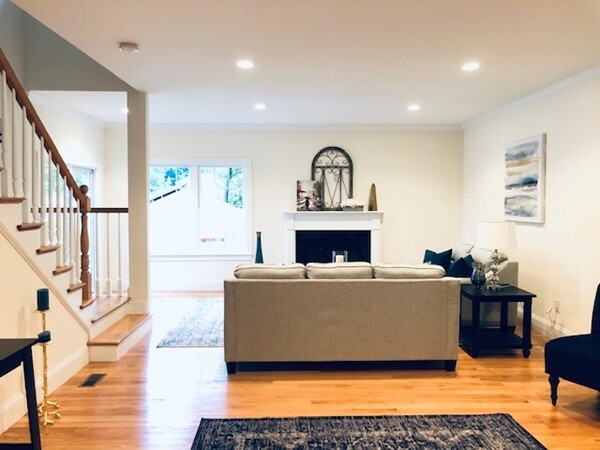 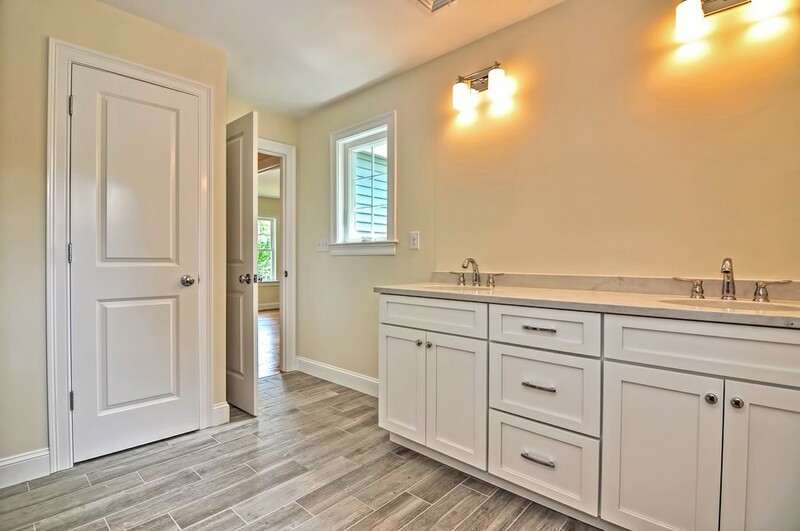 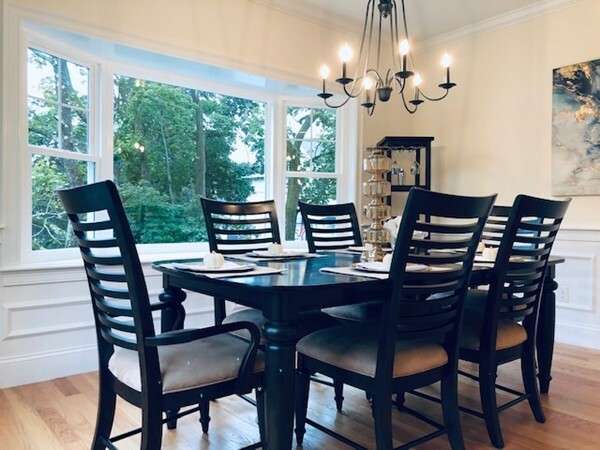 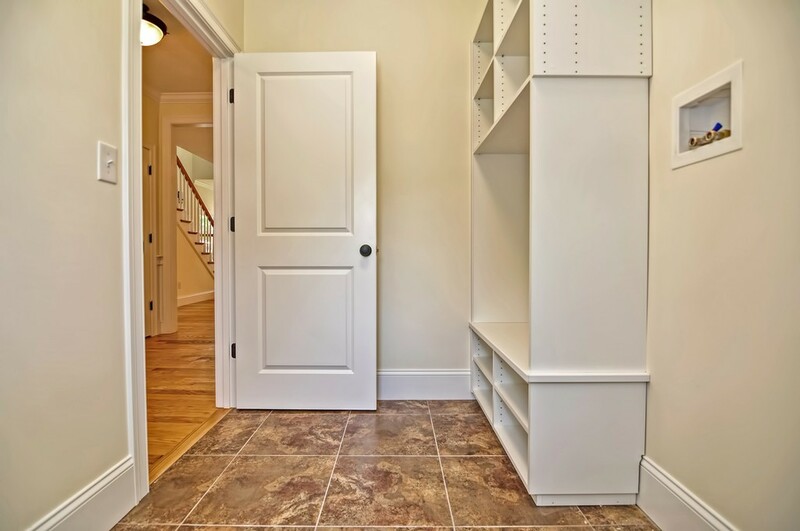 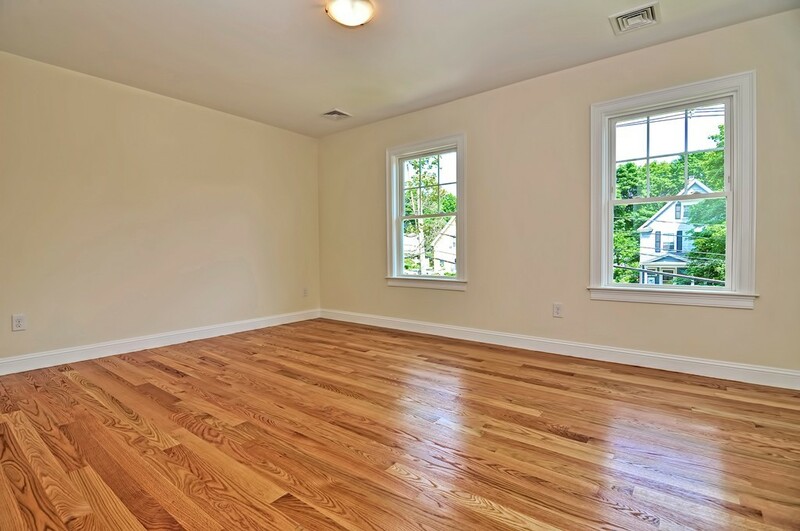 Additional amenities include gorgeous hardwood floors throughout the home, an extensive trim package complete with chair rails, shadow boxing, thick crown moldings & amazing artisan style ceramic tile work. 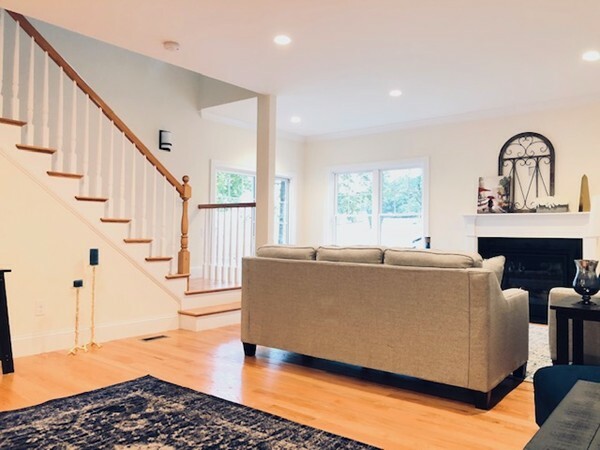 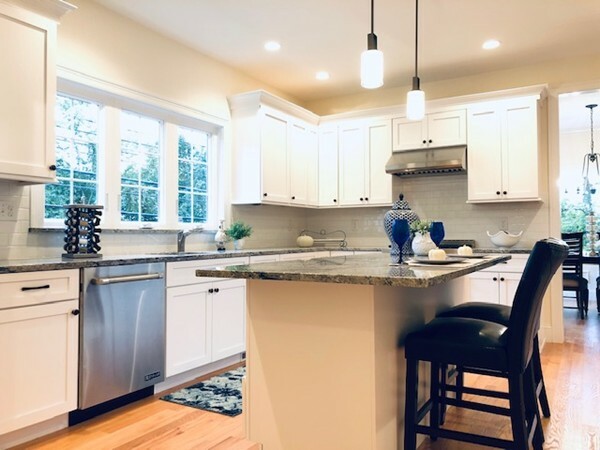 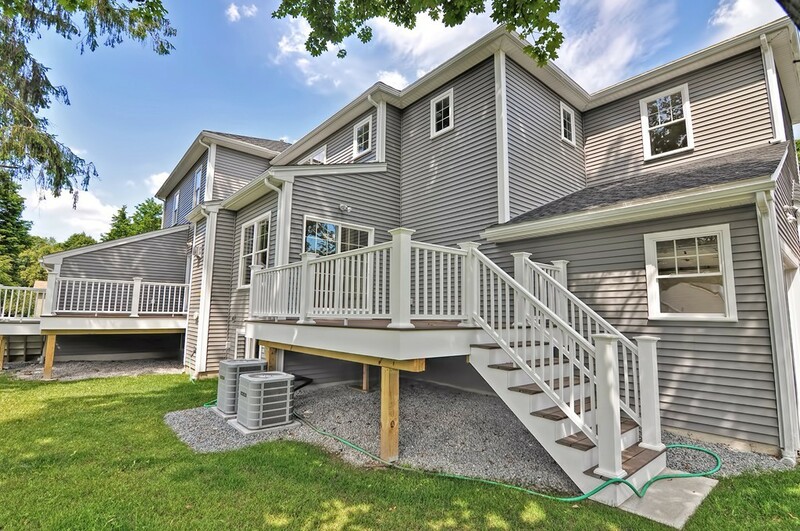 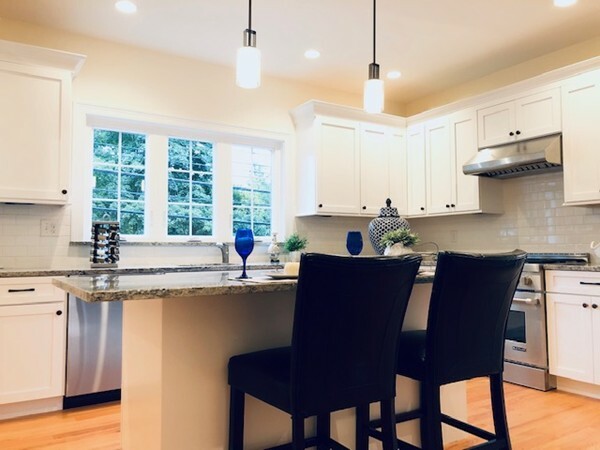 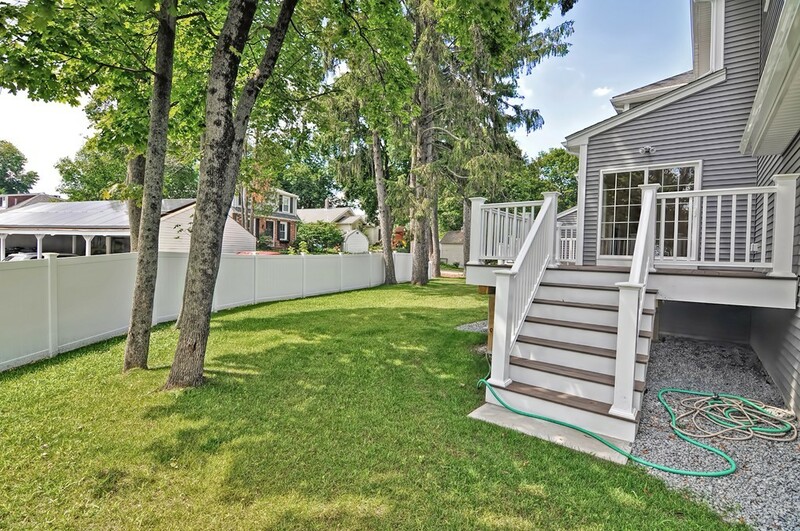 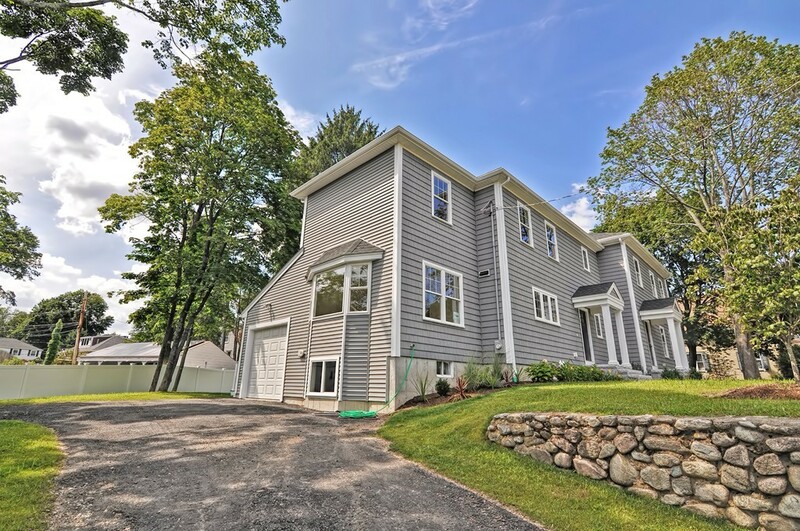 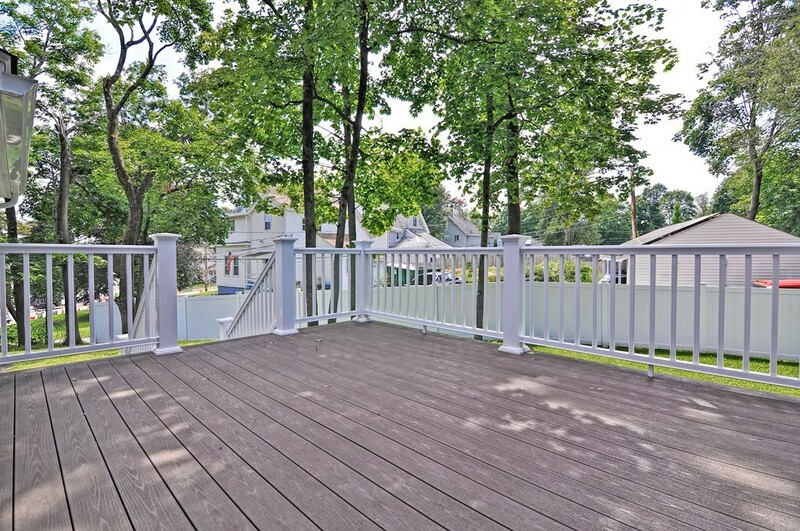 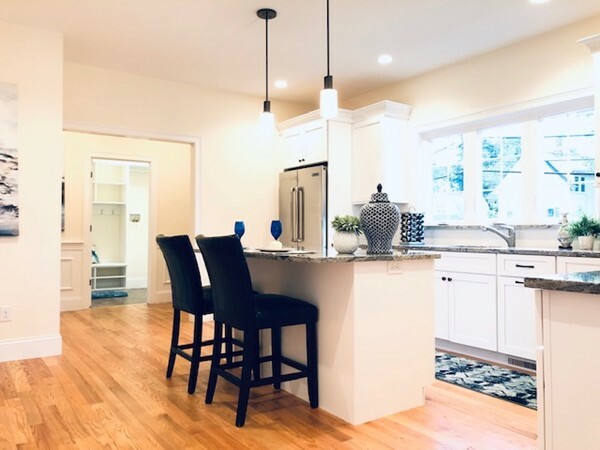 This home is simply spectacular & has been built with every attention to detail with quality craftsmanship making this an outstanding opportunity to own a custom home just outside of Natick Center. 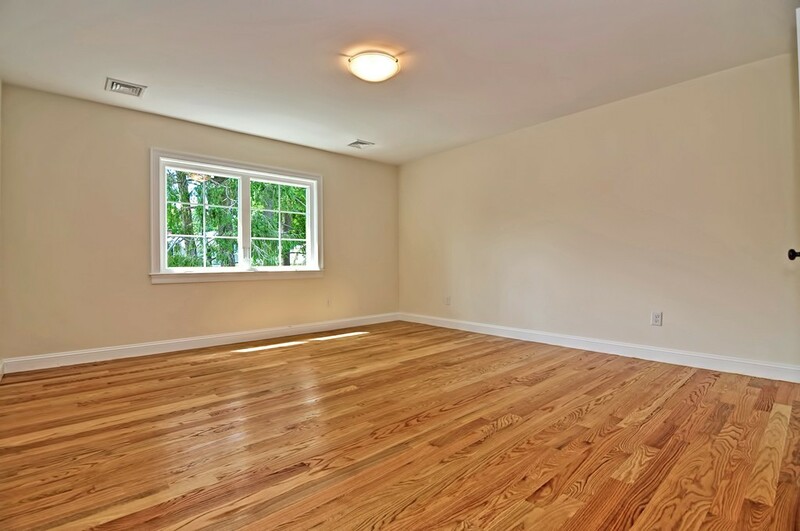 Disclosures : See agent. 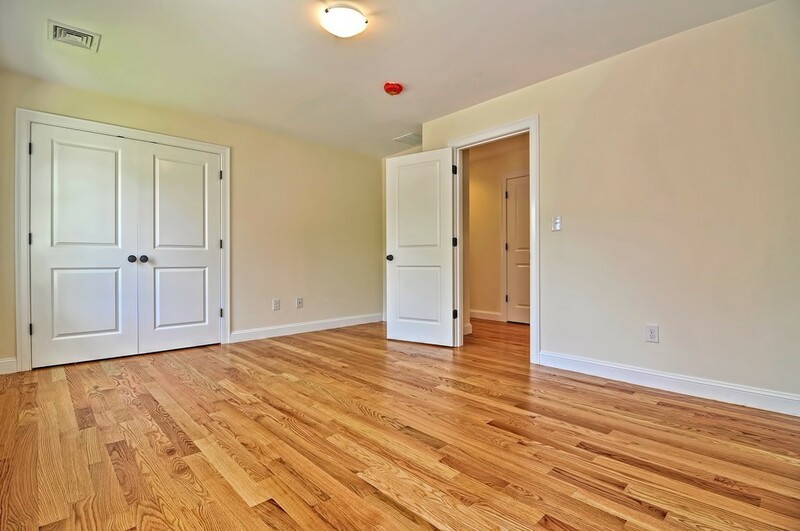 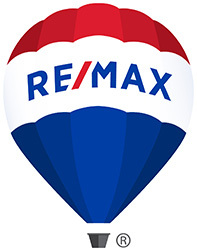 condo fee is estimated & square footage is conservatively estimated.